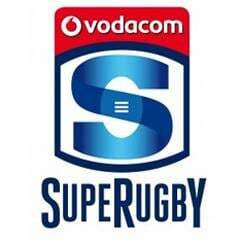 Cape Town - Stuart Berry will referee the South African Super Rugby derby between the Lions and Bulls in Johannesburg on Saturday. Berry will be assisted by Jason Jaftha and Stephan Geldenhuys, with Shaun Veldsman on Television Match Official (TMO) duty. Marius van der Westhuizen will referee the match between the Sharks and Crusaders in Durban. Ben Crouse and Rodney Bonaparte will be his assistants, with Johan Greeff the TMO. 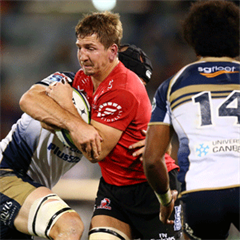 In other matches involving South African teams, Rohan Hoffmann will handle the Hurricanes v Stormers match on Friday, while Ben O'Keeffe will referee Saturday's Brumbies v Cheetahs match in Canberra.